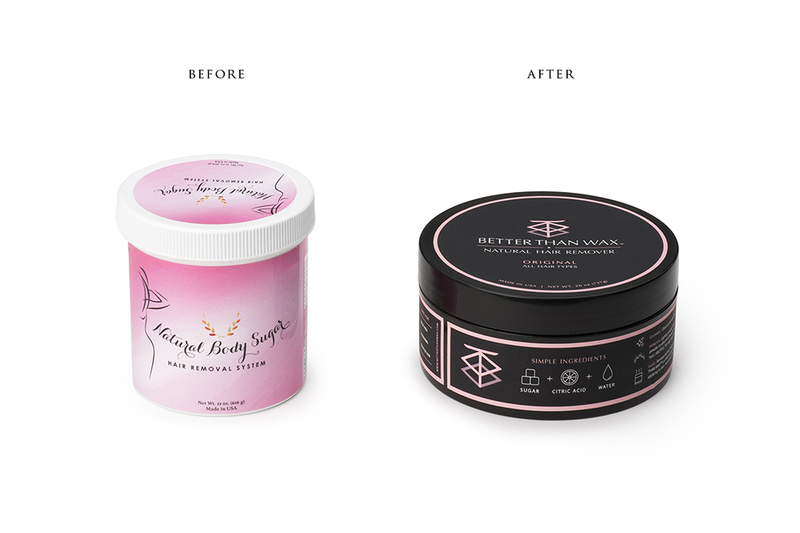 Rebranding project for Better Than Wax (previously know as Natural Body Sugar). 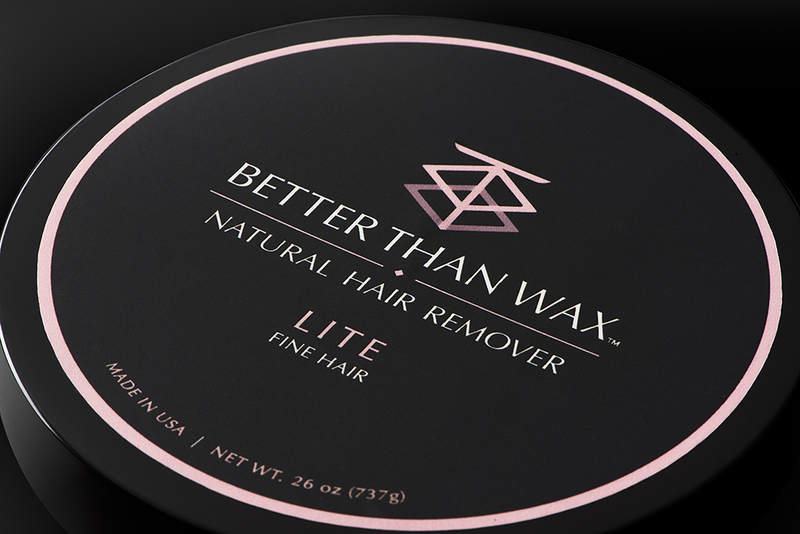 Better Than Wax uses a process called sugaring to offer a more natural and skin-friendly solution to conventional waxing. The rebrand gives the company a high-end cosmetic feel to match the quality and finesse of the product.